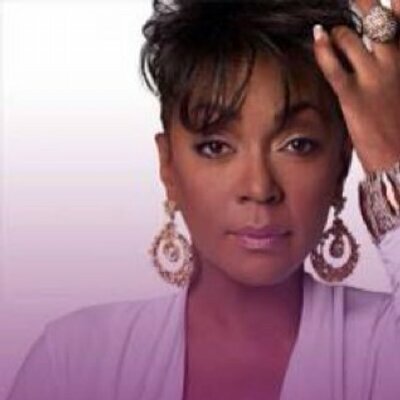 The Miracle of Motherhood – Anita Baker | It's the Women, Not the Men! Anita Baker, 56 – American Singer and Songwriter. Mother of two boys.